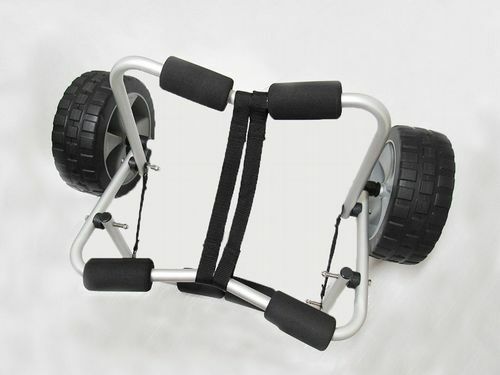 An Adjustable Kayak Trolley, Ideal For Moving Your Kayak Or Canoe. 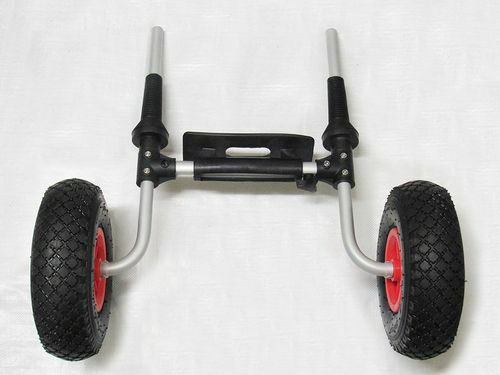 This Folding Kayak Trolley Is Perfect For Moving Your Kayak Or Canoe. 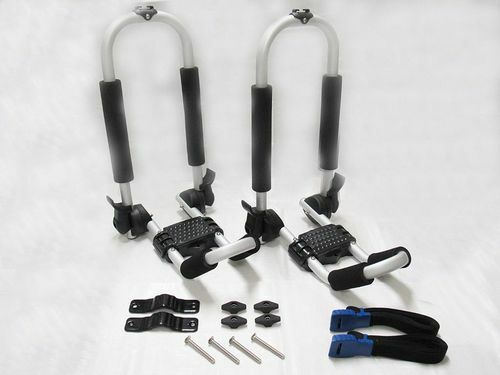 The Perfect Storage Solution For Your Kayak Or Paddle Board. 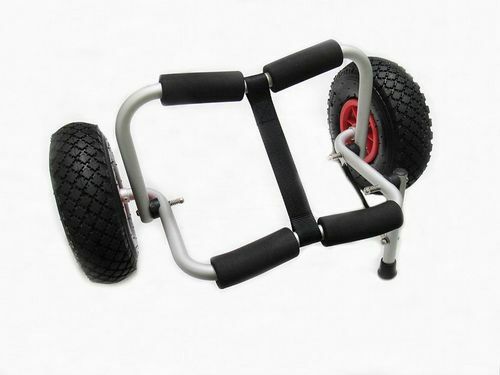 Our Folding Kayak Trolley Is Ideal For Manoeuvring Your Kayak Or Canoe On Land. 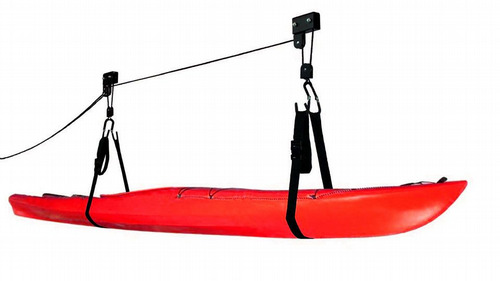 This kayak hoist is ideal for storing watersports equipment under 54kg without being obtrusive. 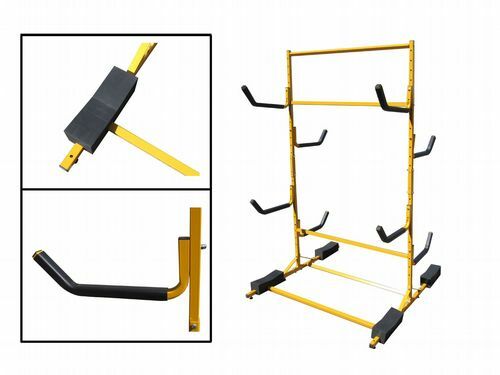 Secure and useful storage solution for kayaks, surfboards, SUP's, paddle boards. 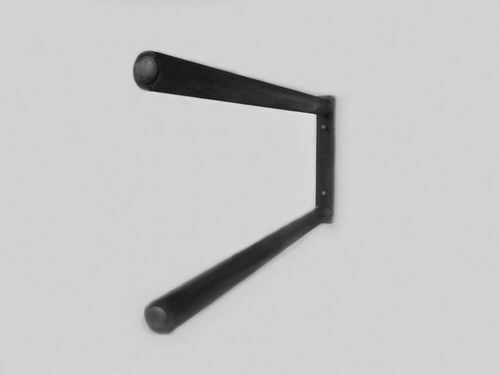 Simply secure to your wall or ceiling. 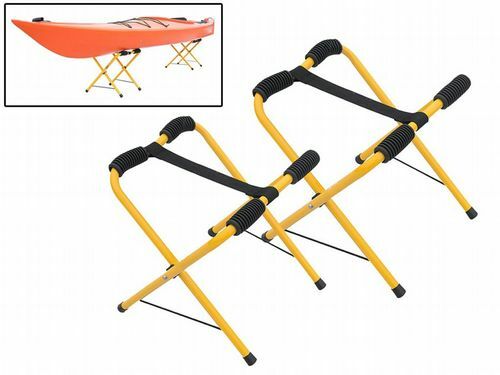 This Pair Of Kayak Roof Racks Are Perfect For Transporting Your Kayak Or Canoe, The Foam Padding Gives That Extra Protection. 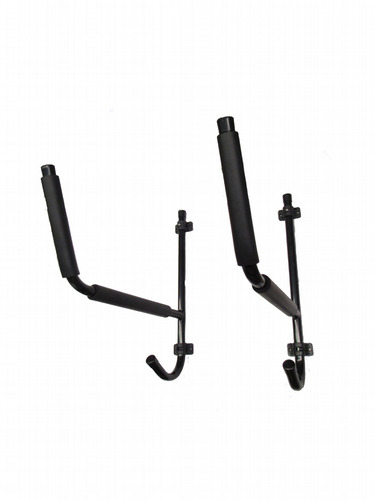 Perfect For Storage Or As A Worktable For Your Kayak At Home Or Away. 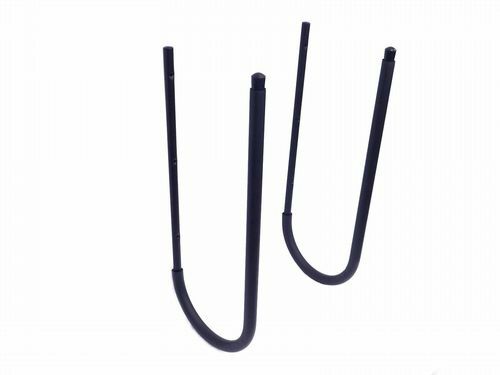 Roof Rack J Bars - Helping you get your kayak safely & securely to the river, canal, lake or sea.